Kate launched her own ensemble London Electronic Orchestra in 2014. 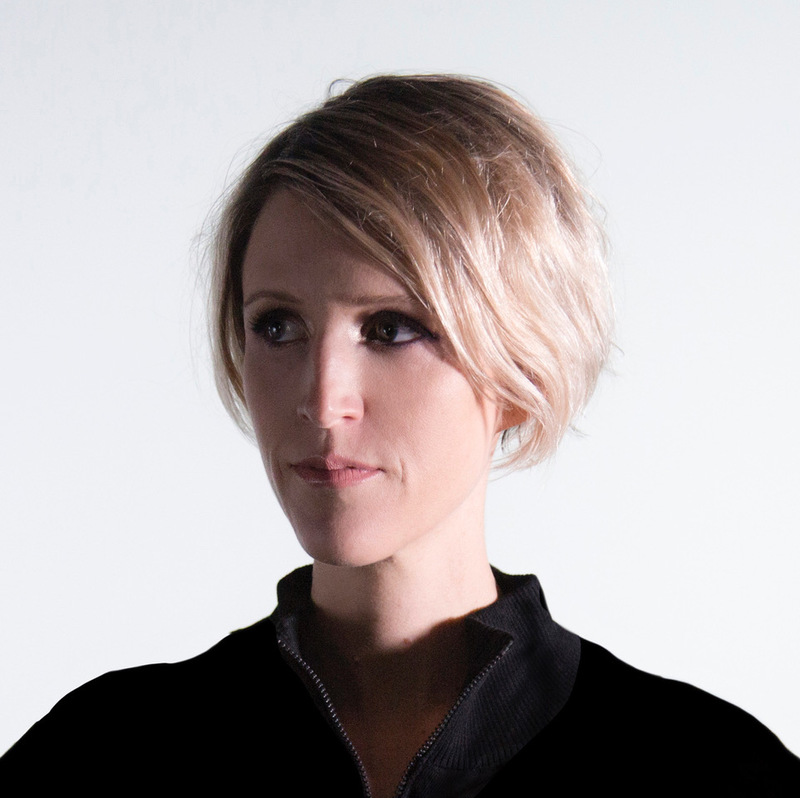 The core LEO ensemble, featuring harp, strings, and Kate on keys, has performed at prestigious venues and festivals worldwide, and released the debut ‘Kate Simko & London Electronic Orchestra’ album on tastemaker label The Vinyl Factory in 2016. LEO had their biggest show to date to close 2018, selling out the Barbican Centre in London with Jamie Jones. Their new collaboration ‘Opus 1’ featured an expanded 28-piece London Electronic Orchestra, with 90 minutes of music arranged for orchestra by Kate. Kate’s latest project is a feature-length score for 137 Films, whose past PBS documentary ‘The Atom Smashers’ also featured Kate’s soundtrack. The film ‘We Believe in Dinosaurs’ is represented by CAA, with plans to release the soundtrack on Kate’s label, London Electronic Recordings.